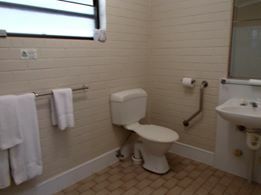 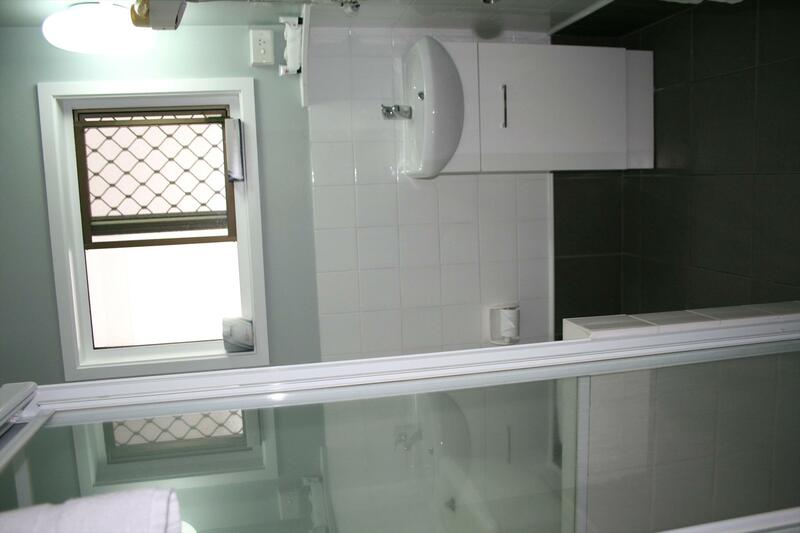 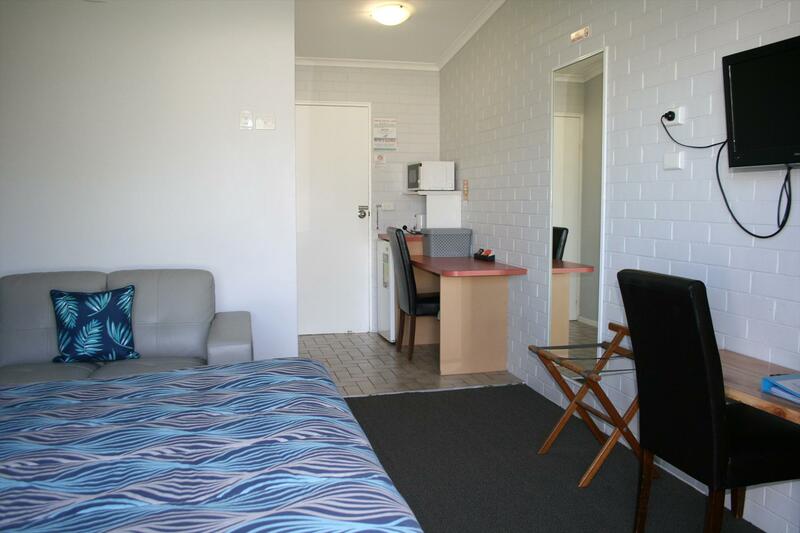 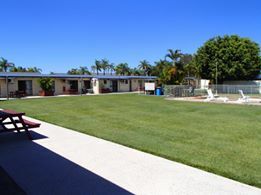 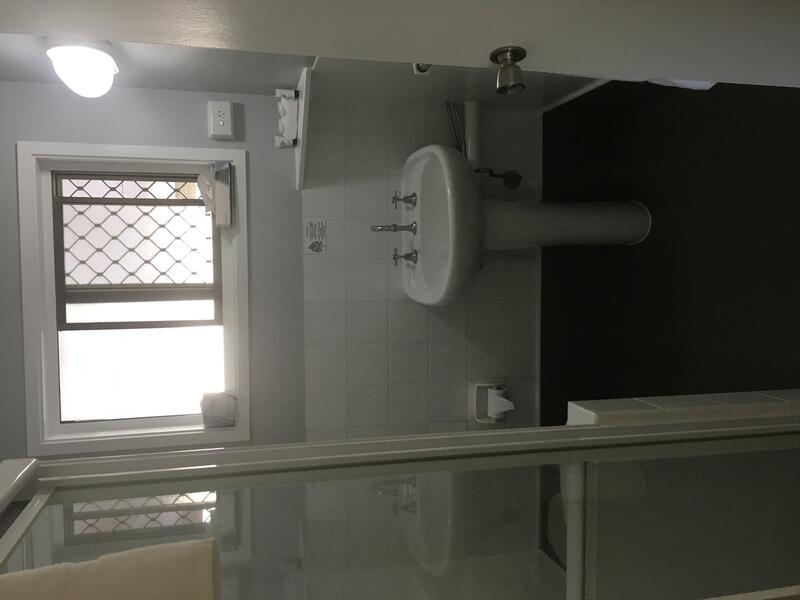 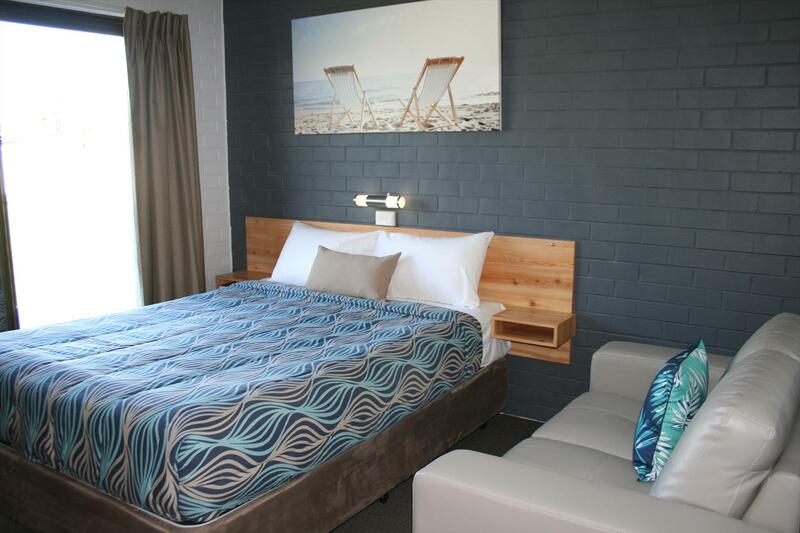 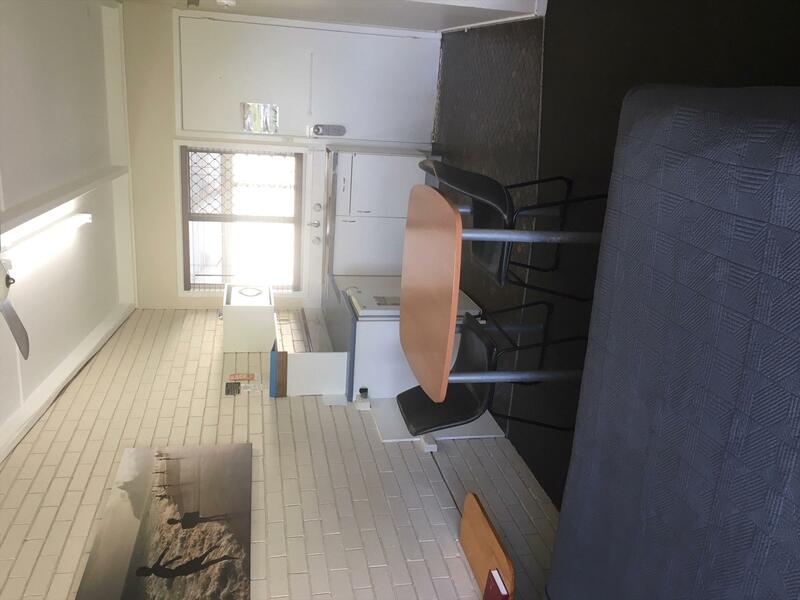 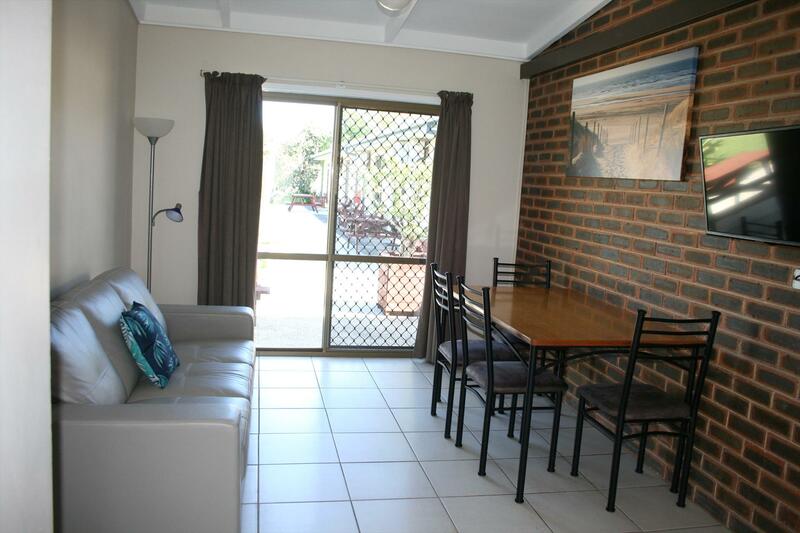 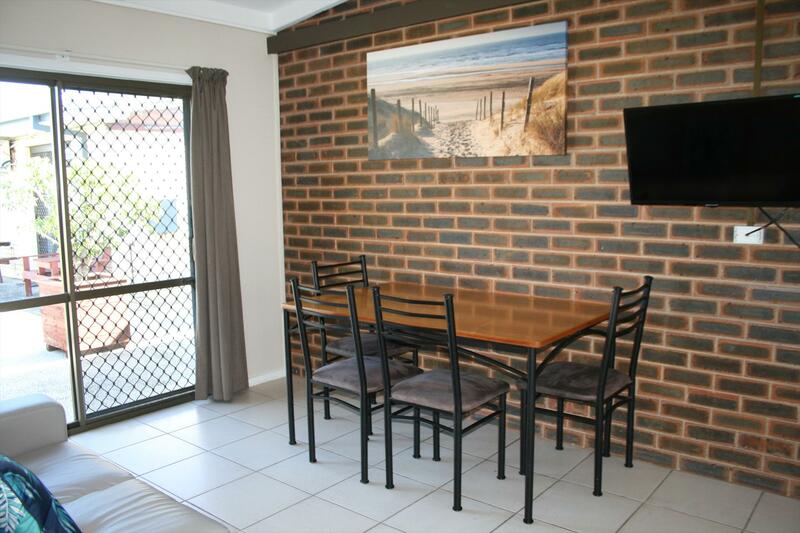 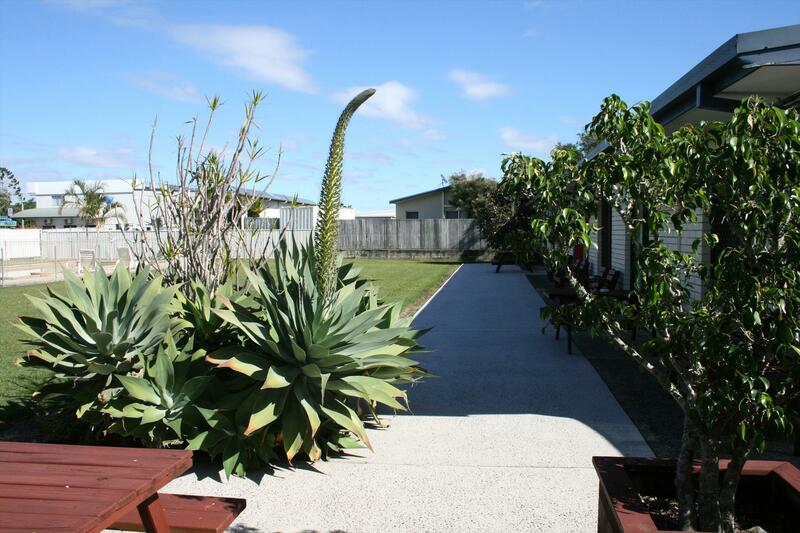 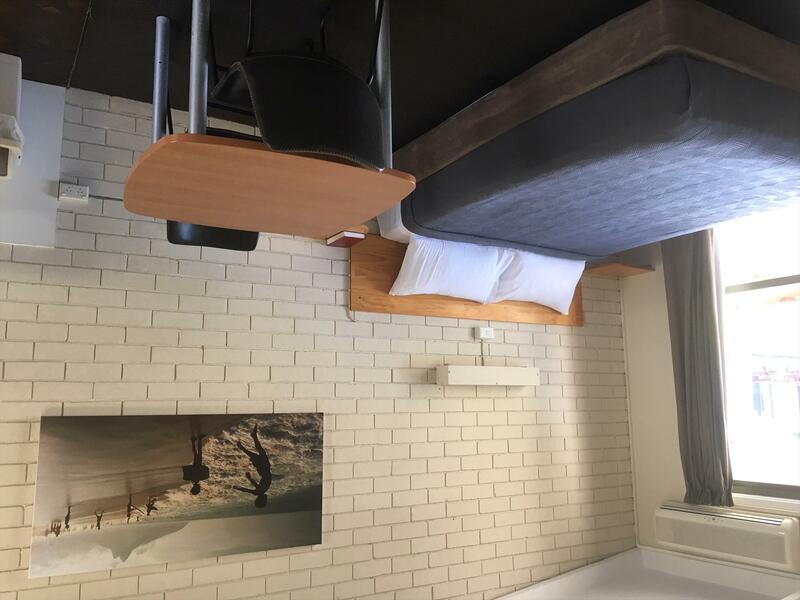 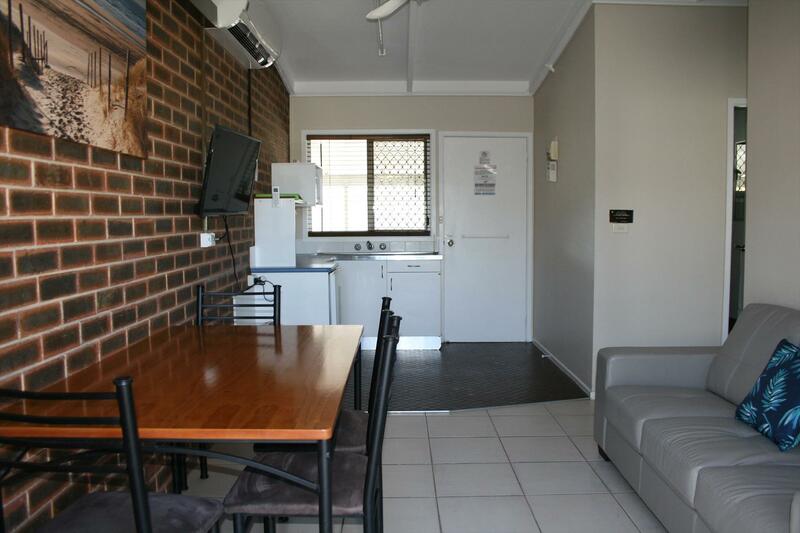 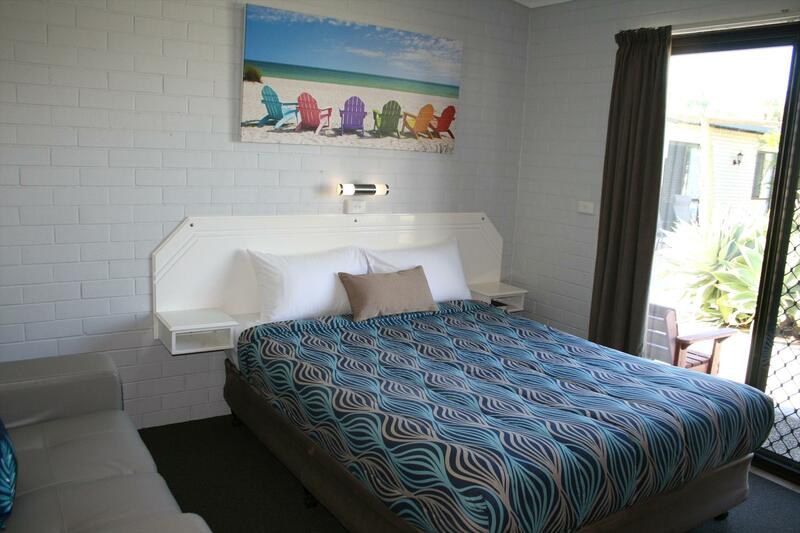 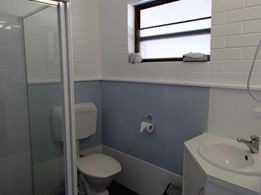 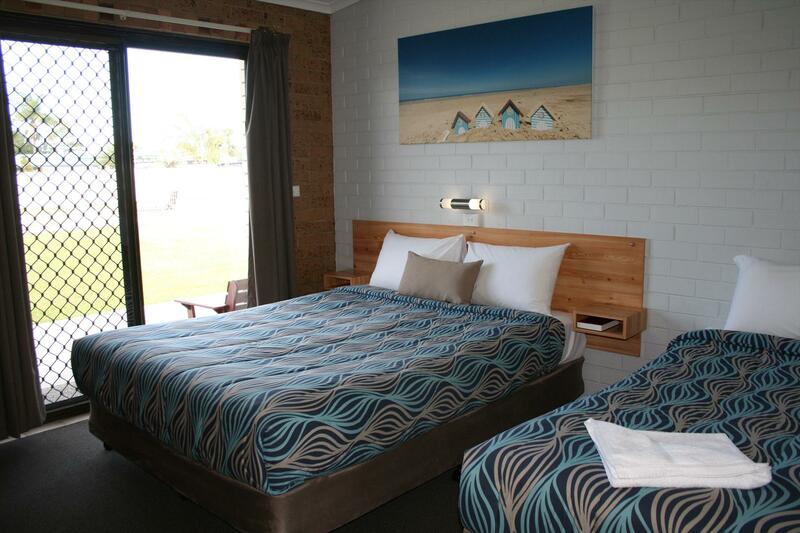 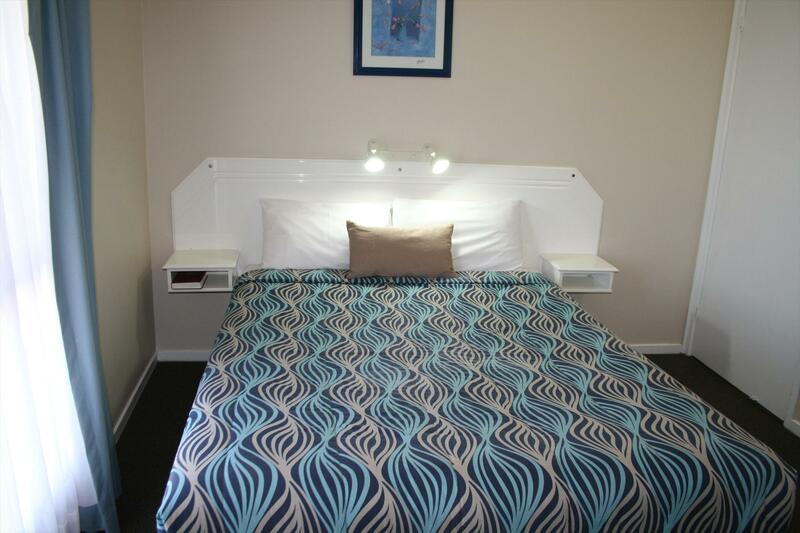 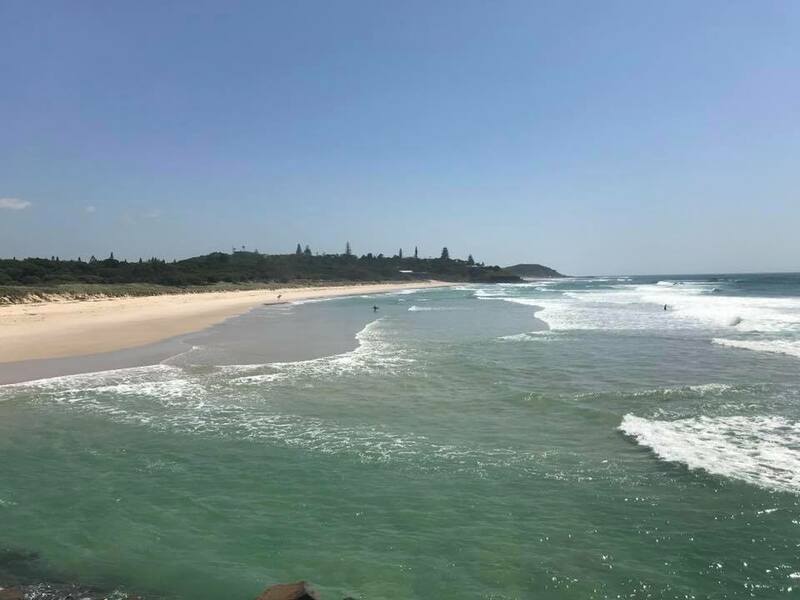 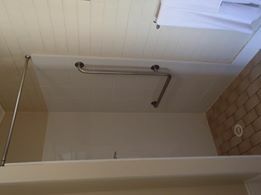 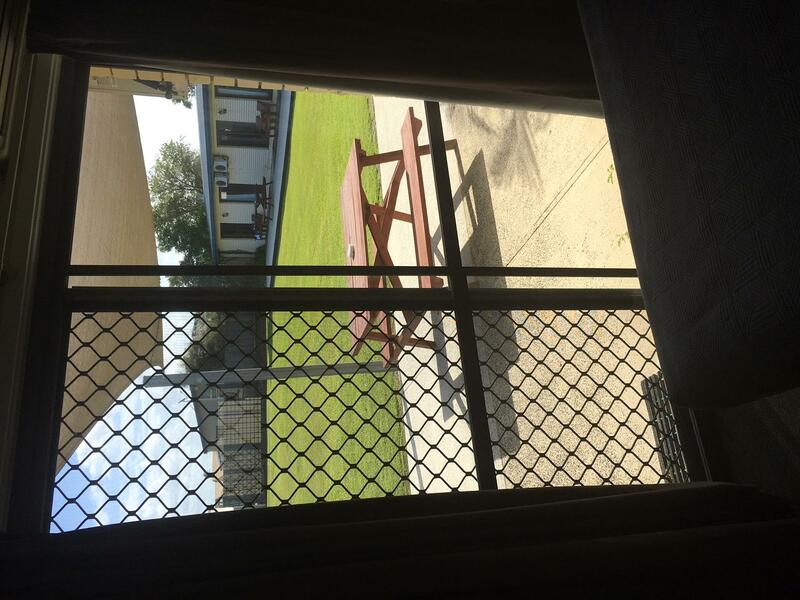 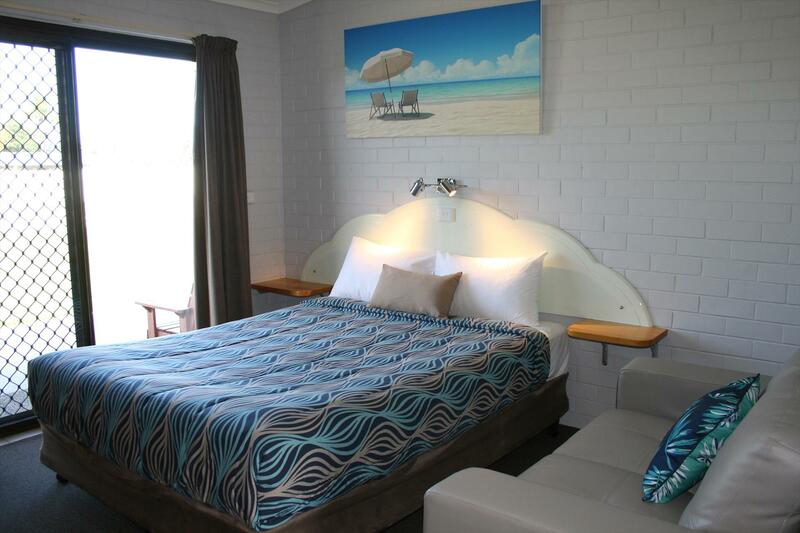 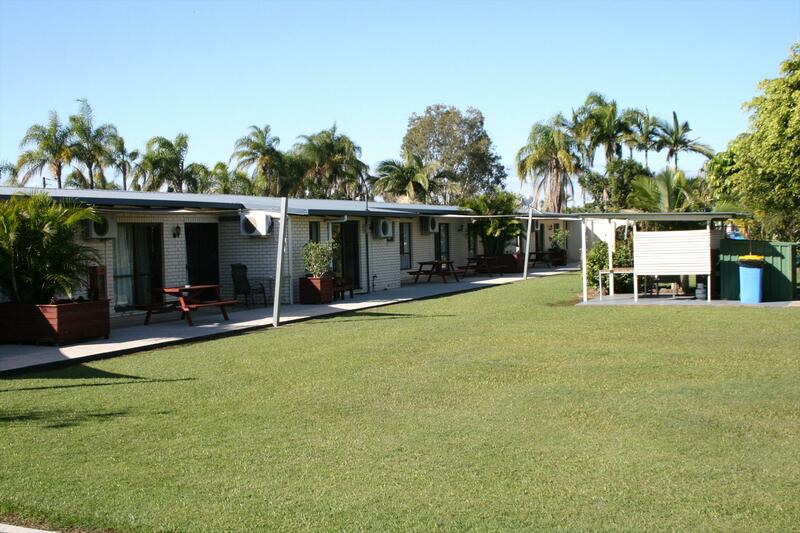 Open plan two bedroom and studio semi self contained units as well as motel styke units. 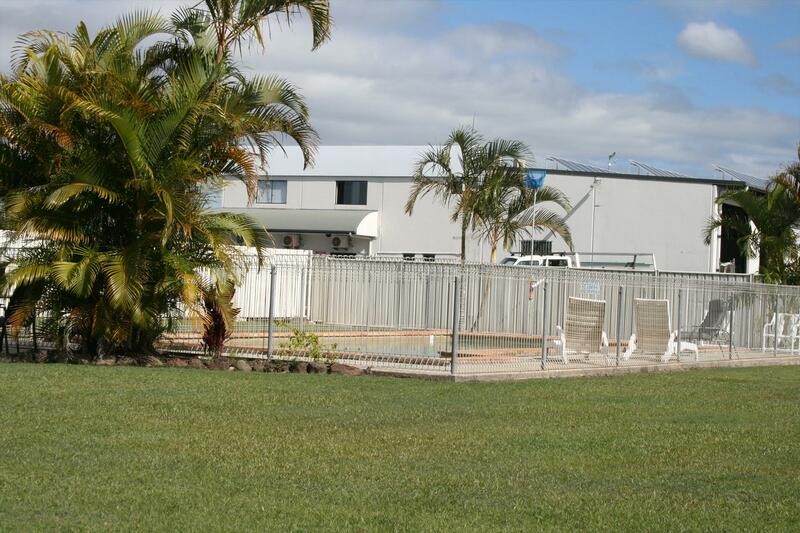 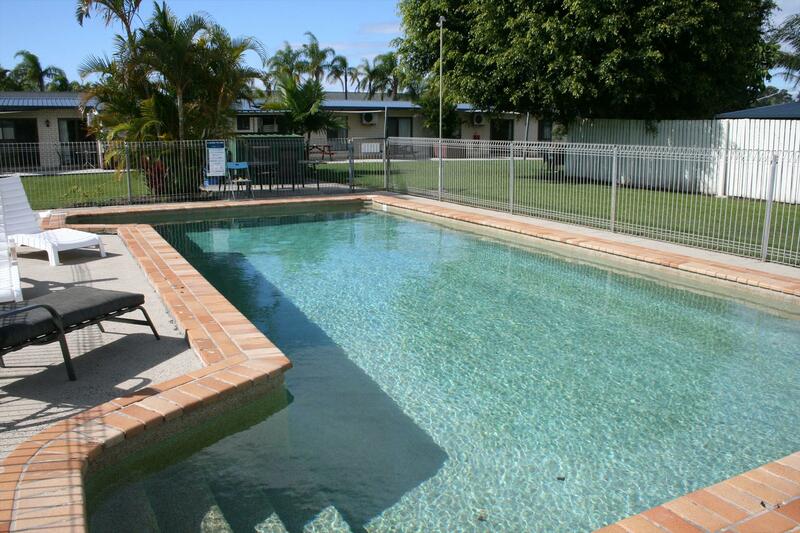 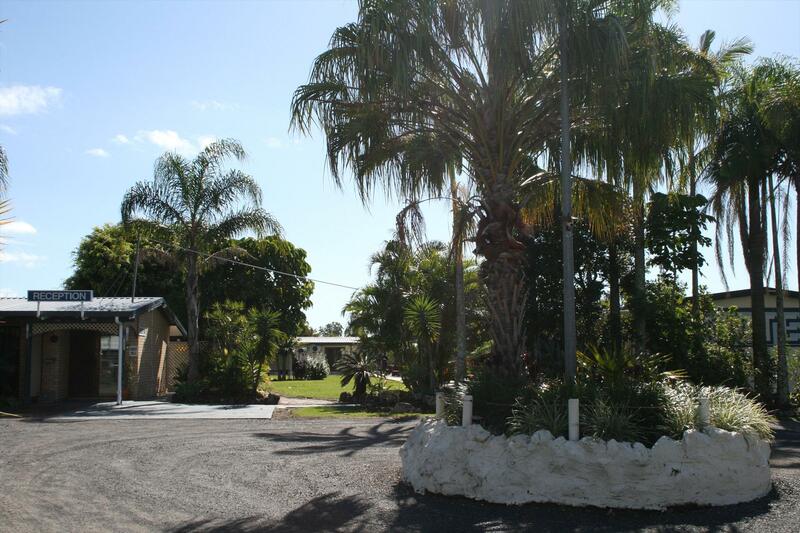 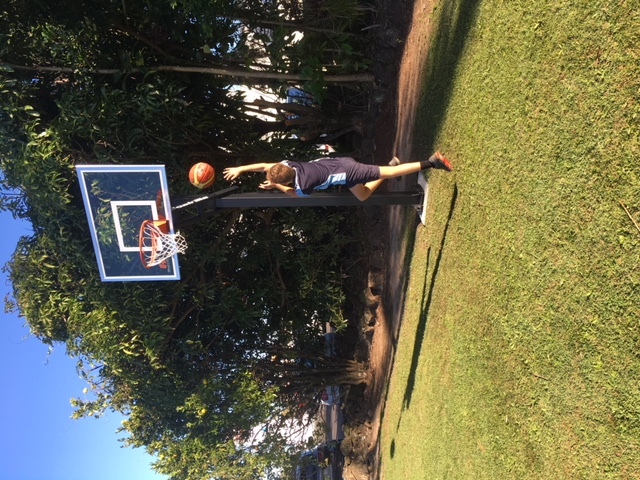 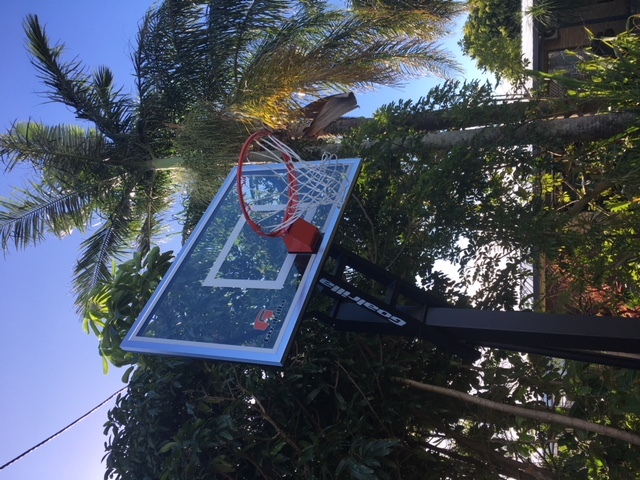 Set 2 acres with a large deep salt water pool, basketball court, free wifi, laundry and undercover BBQ area. 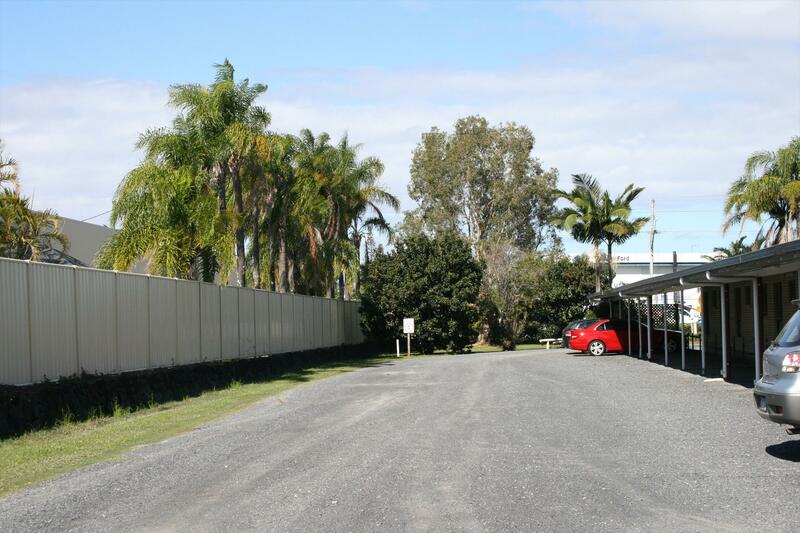 Off road parking for larger vehicles , trailers and boats etc. 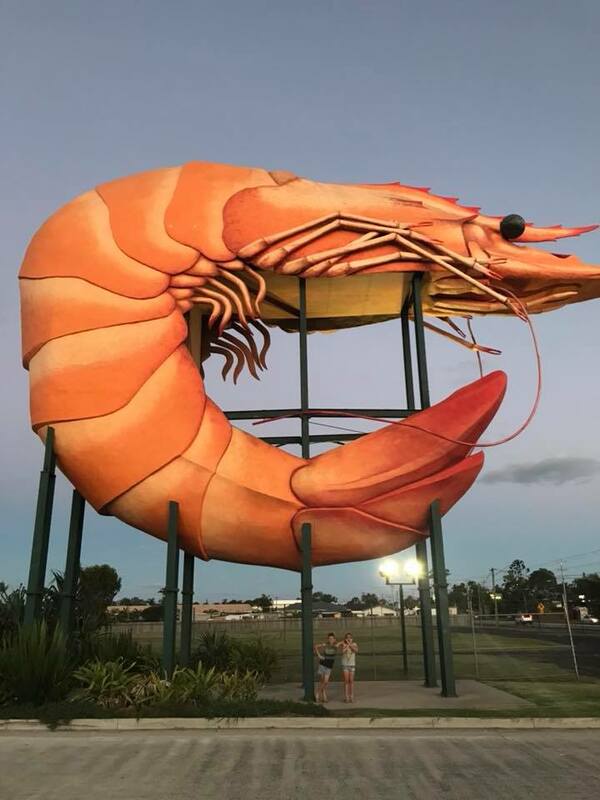 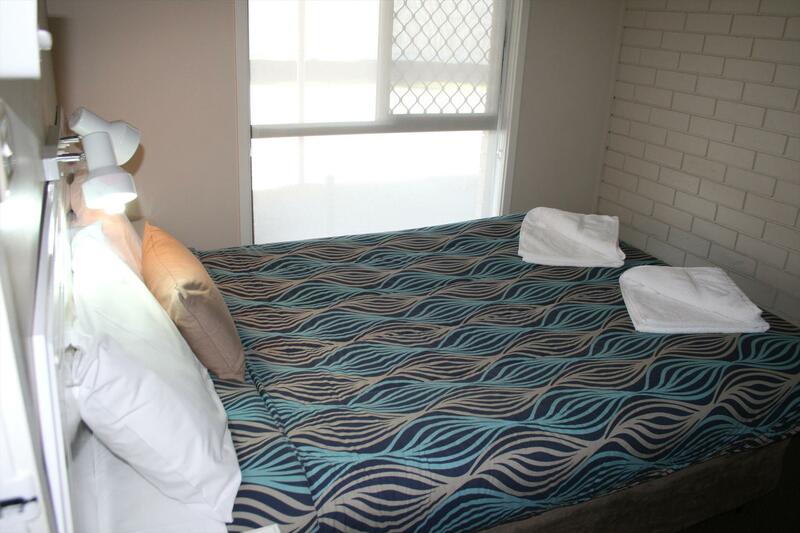 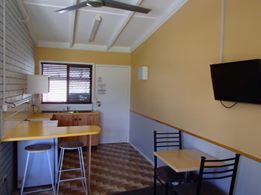 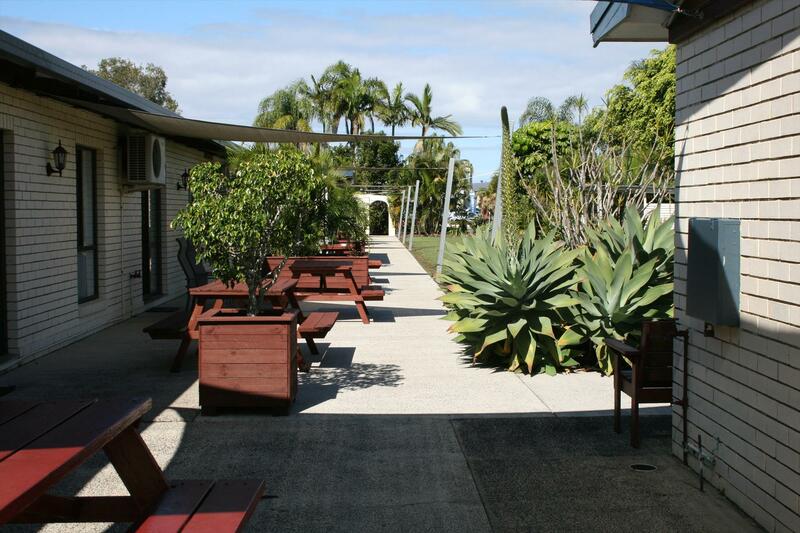 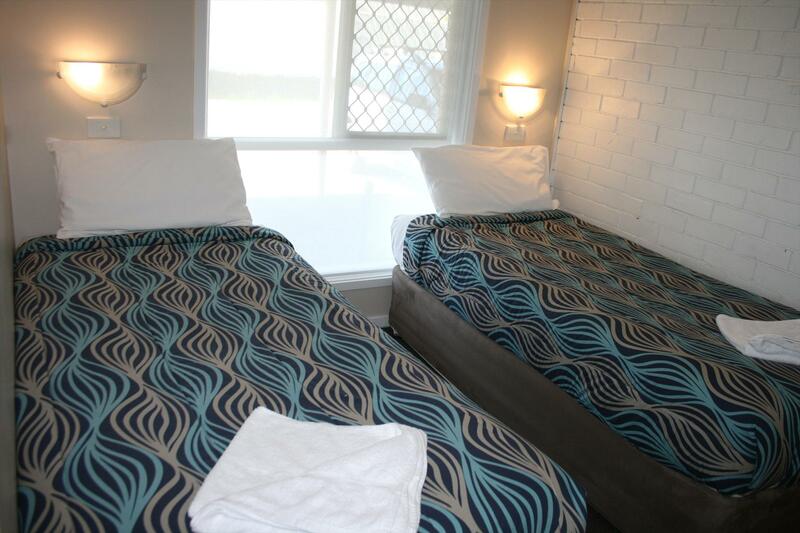 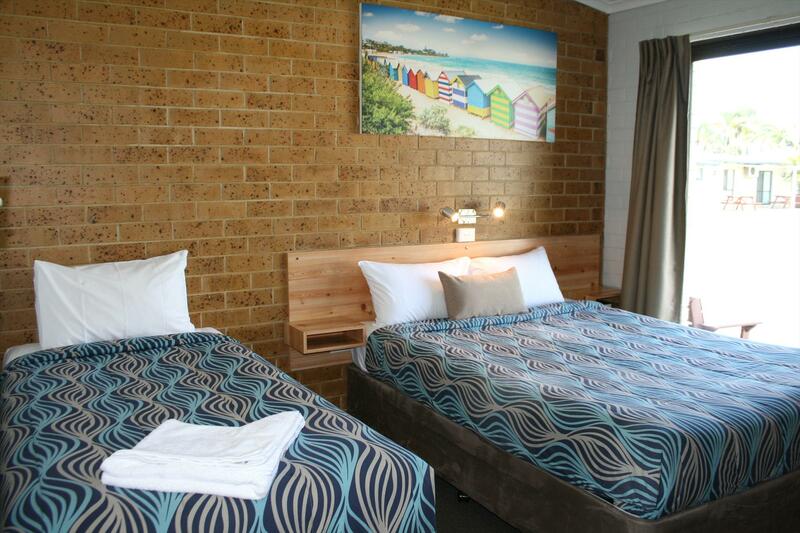 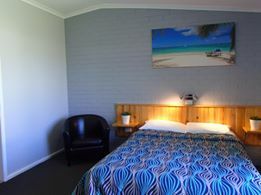 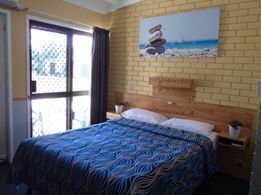 Family run motel catering for singles, couples, families, short and longer term, as well as worker and reps.